"Dinner was great and plentyful." 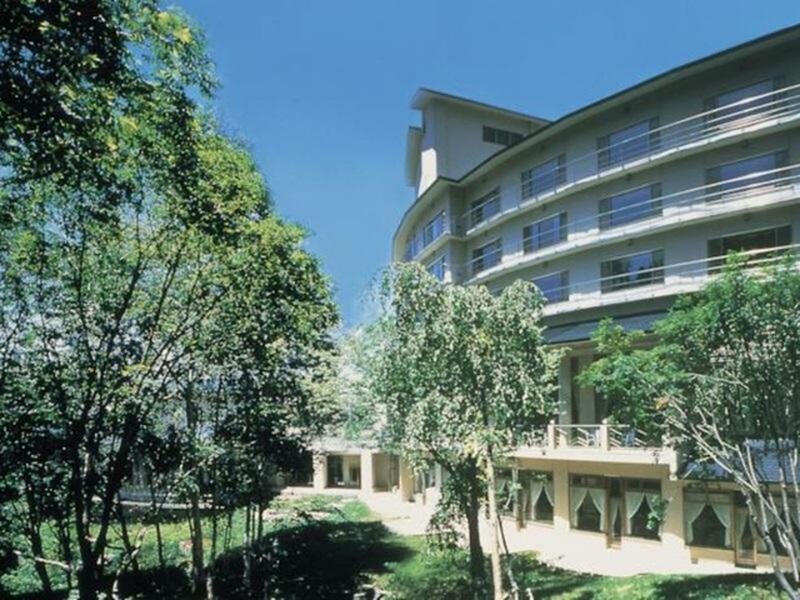 Have a question for Zao Shikino Hotel? 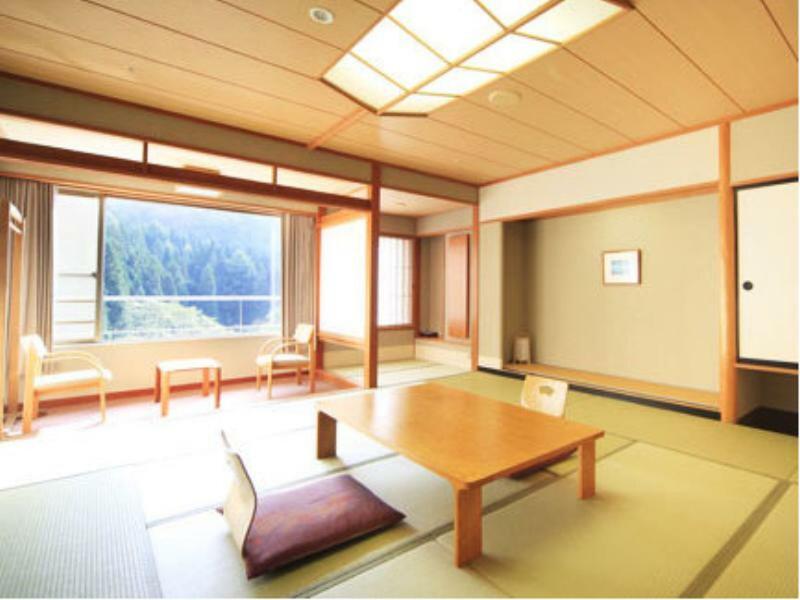 Whether you're a tourist or traveling on business, Zao Shikino Hotel is a great choice for accommodation when visiting Yamagata. The hotel is not too far from the city center: just 20 Km away, and it normally takes about 60 minutes to reach the airport. With its convenient location, the hotel offers easy access to the city's must-see destinations. At Zao Shikino Hotel, every effort is made to make guests feel comfortable. To do so, the hotel provides the best in services and amenities. A selection of top-class facilities such as luggage storage, Wi-Fi in public areas, car park, room service, newspapers can be enjoyed at the hotel. Experience high quality room facilities during your stay here. Some rooms include television LCD/plasma screen, air conditioning, heating, telephone, television, provided to help guests recharge after a long day. Besides, the hotel's host of recreational offerings ensures you have plenty to do during your stay. 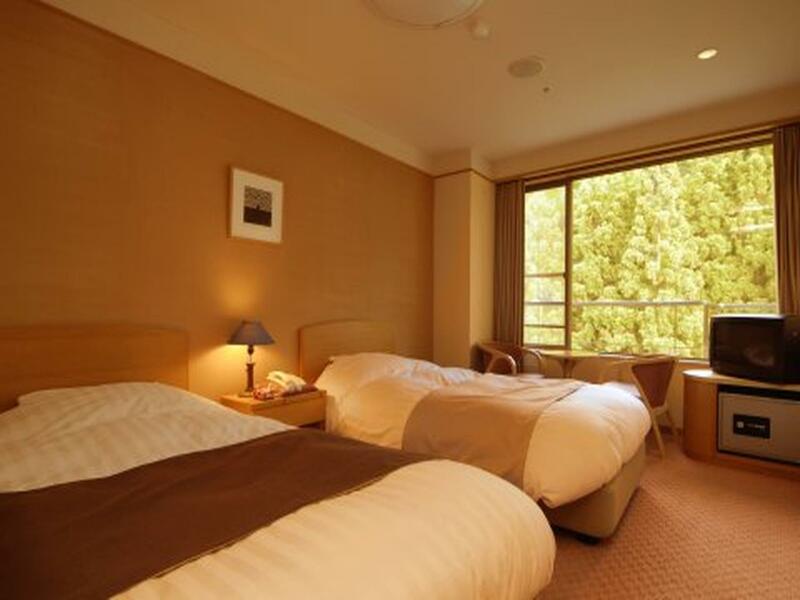 Zao Shikino Hotel is a smart choice for travelers to Yamagata, offering a relaxed and hassle-free stay every time. Guests who reserved a room with dinner must check in before 09:00 PM or dinner cannot be served and no refund provided. The property does not accept children aged 0-3 years old for stay. This hotel is actually not a ski-in and ski-out hotel, but they do provide regular shuttle bus service to the ropeway station. Their room is good and meals kept changing everyday. We paid $185 for one night including breakfast and dinner. Dinner was great and plentyful. There are 4 onsen pools and each will melt u in total relaxation. Topping it off with exceptional Japanese service that make you felt at home like being the king in ones cattle. Hotel has free pick up at the yamagata station at 1600 hrs and drop off at 0930 and 1530 hrs. However need to call and make reservation for such service. Pick up point is located on the west end of the station. Room spacious, friendly staff, 5-7 mins walk to cable car and shortcut even faster, nice hot spring but slippy. Good service for shuttle bus transfer from/to Yamagata Train Station with 3 days advanced booking by phone which I spoke English and they replied in Japanese, very interesting experience. Comfortable room, enjoyable hot spring, fabulous dinner & very helpful and friendly staff!